It’s 1998 and you’ve just written off your second Vauxhall Nova. An SR this time. But despite all this you’ve still managed to pass your internship and all you can think about is financing yourself up to the eyeballs on your next ride. 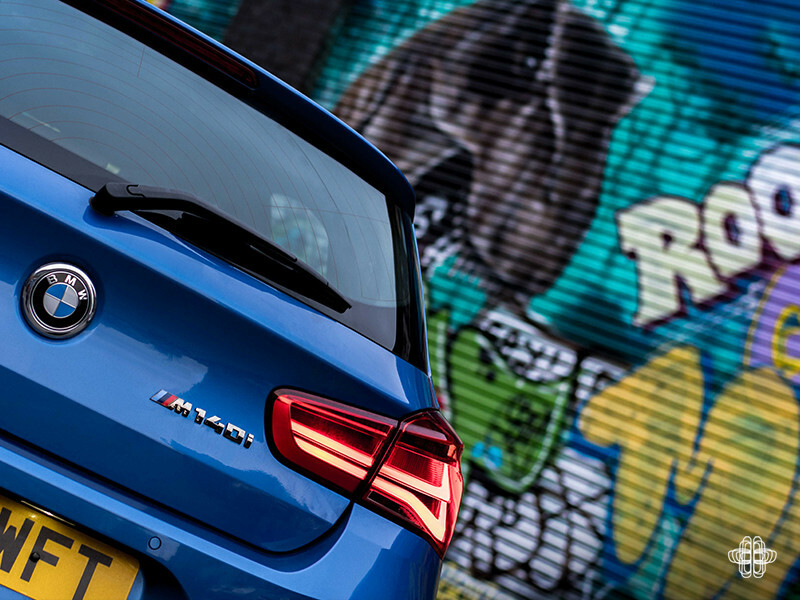 Enter the M140i. 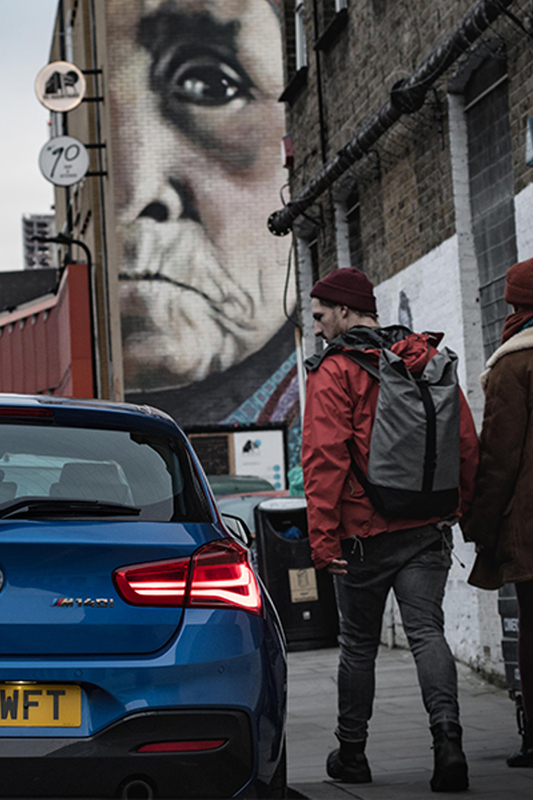 Make no mistake, it’s a hatchback. 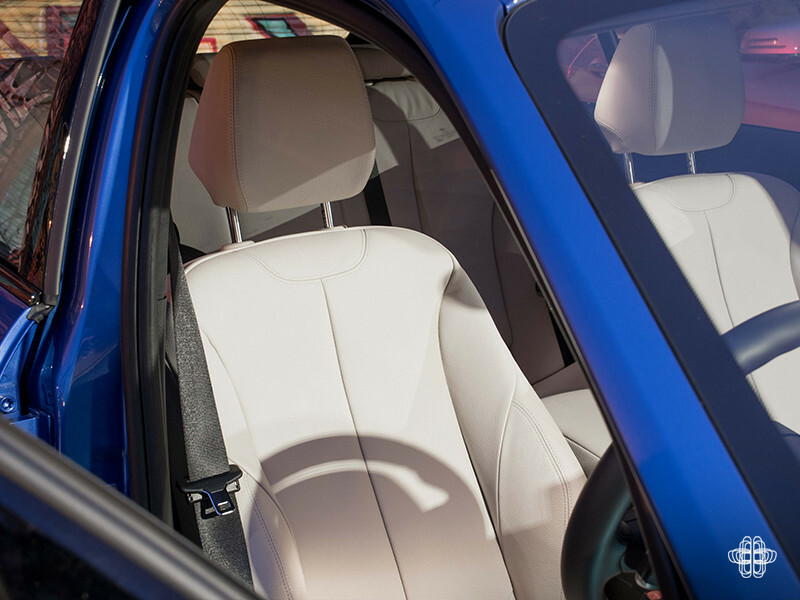 A bright blue, 5-door one at that. 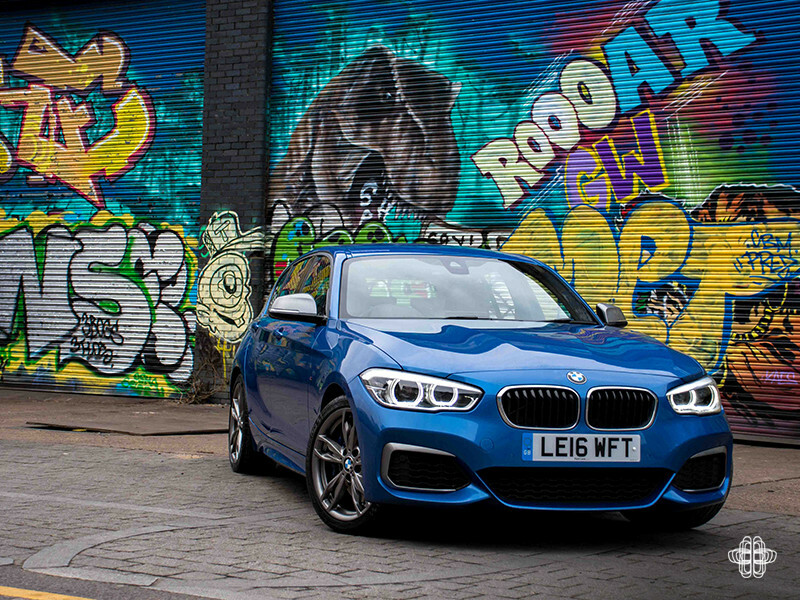 If I had turned up at the college gates in a 5-door I’d have been laughed out of my WKD Blue quicker than I could say DJ Luck and MC Neat! 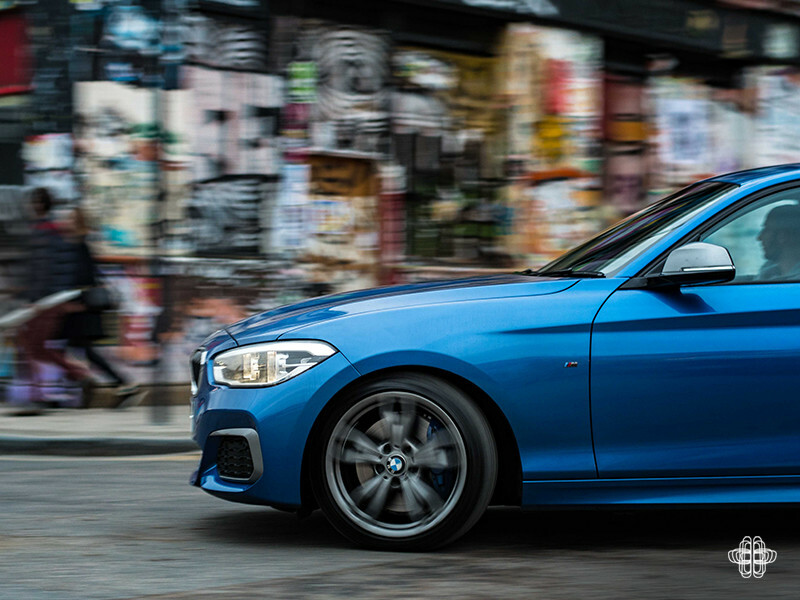 But it’s with a similar naivety that I, and I’m betting most of you first looked at this M Performance product and said, “yeah but it’s not a real M car, is it?”. In fact, so much so that when leaving the office on test day 1 I felt a little sheepish. I know. 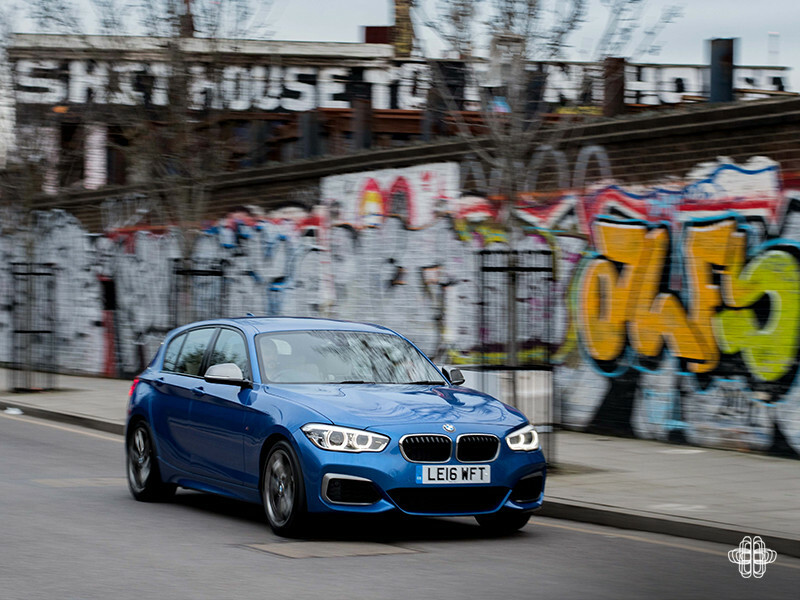 Anyway, let’s park that for a moment and start by dissecting what BMW mean by this half way house. 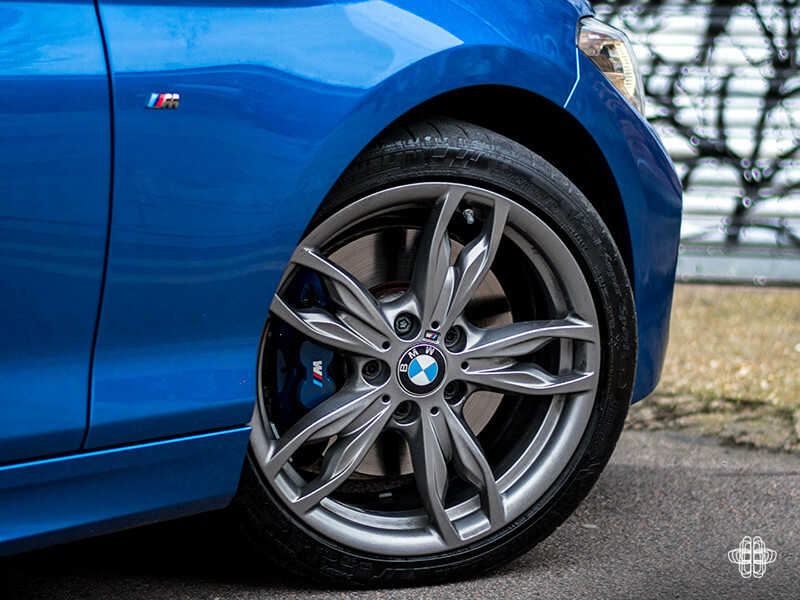 Coined in Europe as M Performance Automobiles they are based on current models that have been refined with some M technology. The blunt difference is that they have parts simply fitted rather than race developed, tested and tuned. However, how often will you really be going head to head against an F80 M3 at the ring? 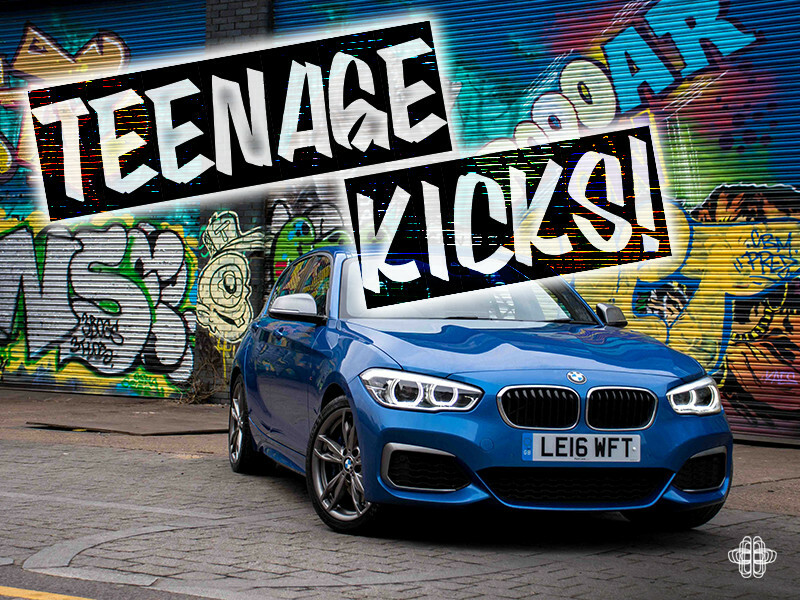 I use this example because the M140 is so usable on British roads that once I’d left London and was able press on I began to realise why my inbox was filling up with unanimous praise for this youthful hatch. Mmm – I wonder whether the marketing team will be having words with the engineering crew after this! 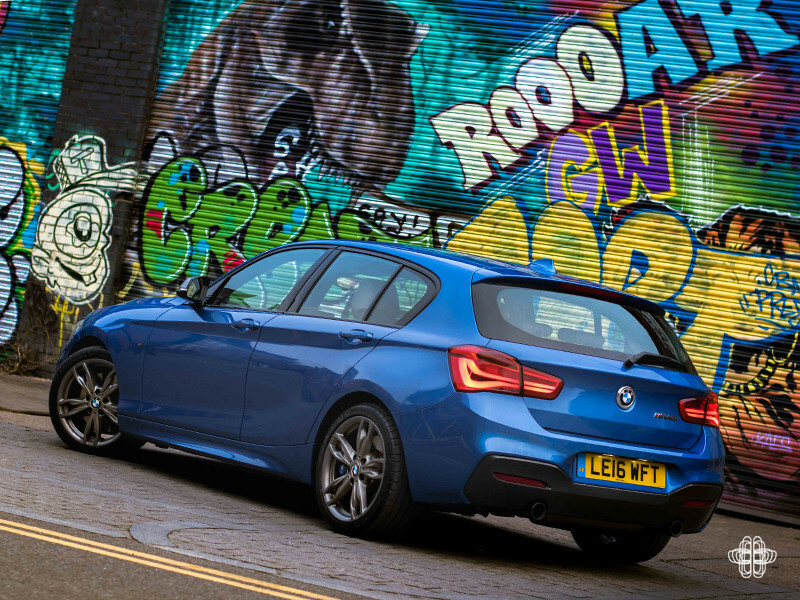 “Nein nein nein, das solltest du nicht so etwas machen!” We’re talking 335bhp, 0-62mph in 4.6sec and the same 369lb ft as the M2. 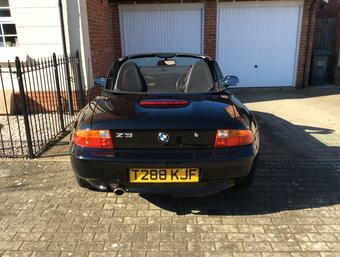 Or if you’re out of touch with modern metal then that’s V8 E39 M5 levels of torque. See my point? 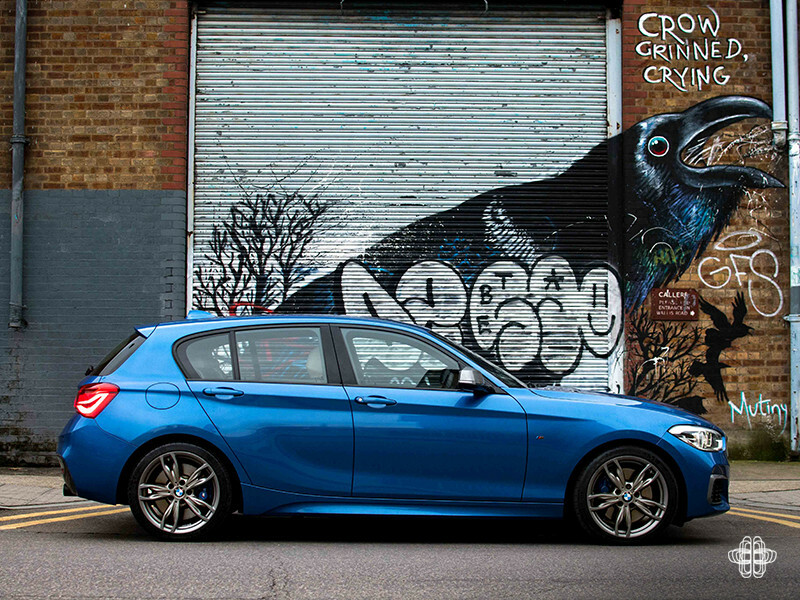 The M140i is a subtle evolution of the praised outgoing M135i. 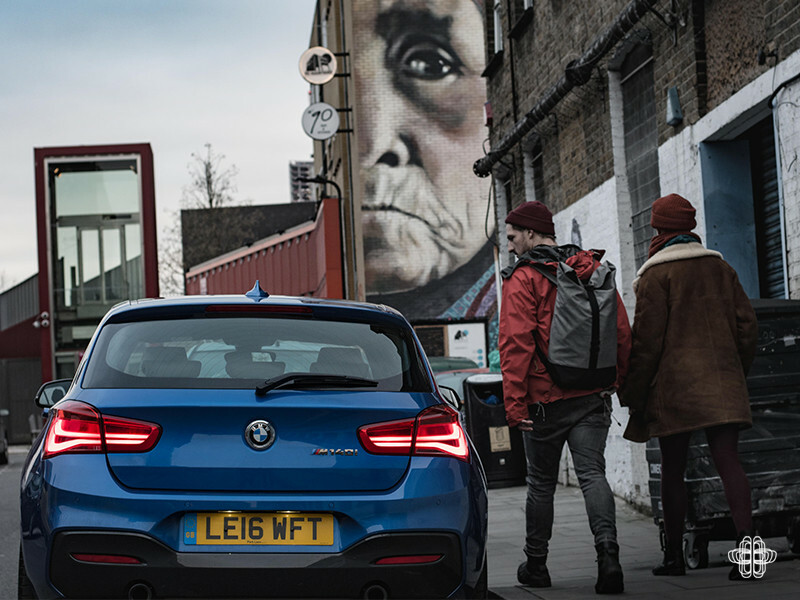 It naturally retains BMW’s signature rear-wheel drive and precise weight distribution yet continues to wave the latest turbocharged flag. 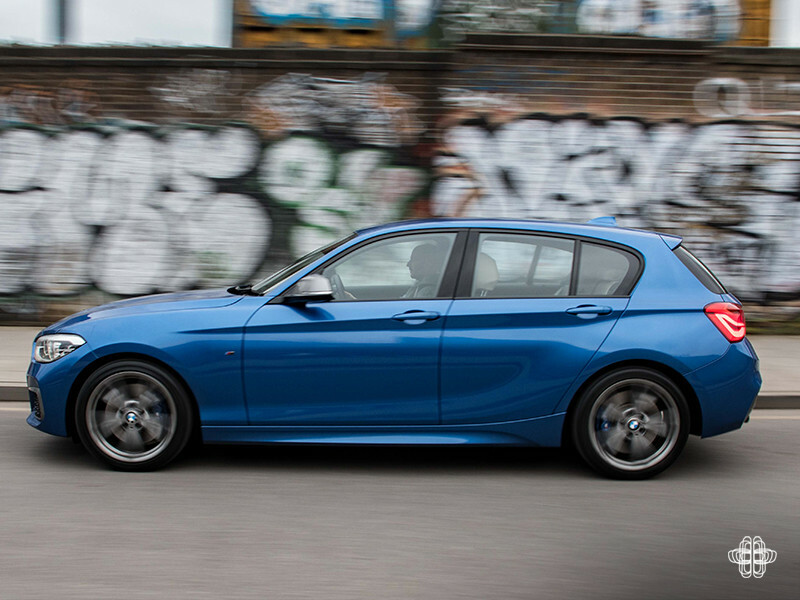 And despite it’s slightly misleading name it still houses a 3.0-litre straight-six. Amen. 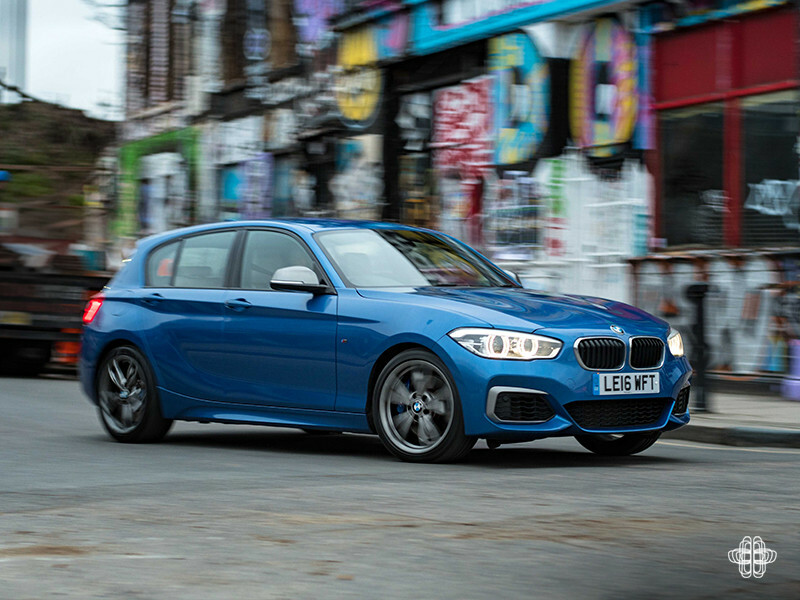 The example tested here was specified with the ZF 8-speed automatic gearbox which is pretty flawless to be honest and in Comfort you’d be hard pressed to tell the difference between most of BMW’s current line up – which is a good thing I guess. Although this branded driving experience that we touched on in our previous review does make things feel a little sausage factory like. Essentially these M Performance models are offering us mortals the ability to exploit 100% of the cars capabilities verses 70% of the balls out equivalent. All while saving us a slice of dosh in the process. 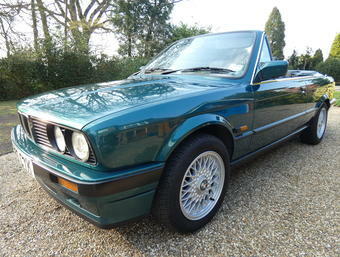 In fact, I’m willing to bet that if you’ve recently bought one and have come across the closest M version on your favorite strip of black top that performance wise there wasn’t c£15k in it? There is however, a few tangible drawbacks – a limited-slip diff, or should I say lack of one. Spinning the rears may briefly parachute you back to collage but it quickly becomes frustrating and borderline dangerous. That, coupled with the light steering and pretty ‘standard’ chassis gently reminds you that there’s a few trick nuts missing here. Then there’s the looks, which from more than one angle are rather subjective. And that’s the biggest draw back about these models for me. 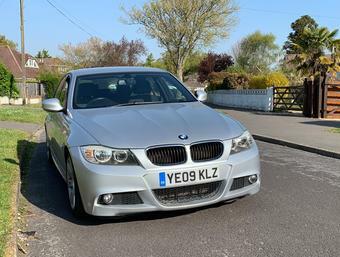 I could deal with slightly less on paper performance, I can certainly deal with the cheaper price and higher MPG but the flat bodywork that’s shared with the rest of the range and the under inspiring trinkets like the alloys leave me underwhelmed and craving some M magic. So for obvious reasons I think lots of us will find these M Performance models make complete, practical sense. Especially when you consider that the closest M version to our test example is restricted to 2 doors. 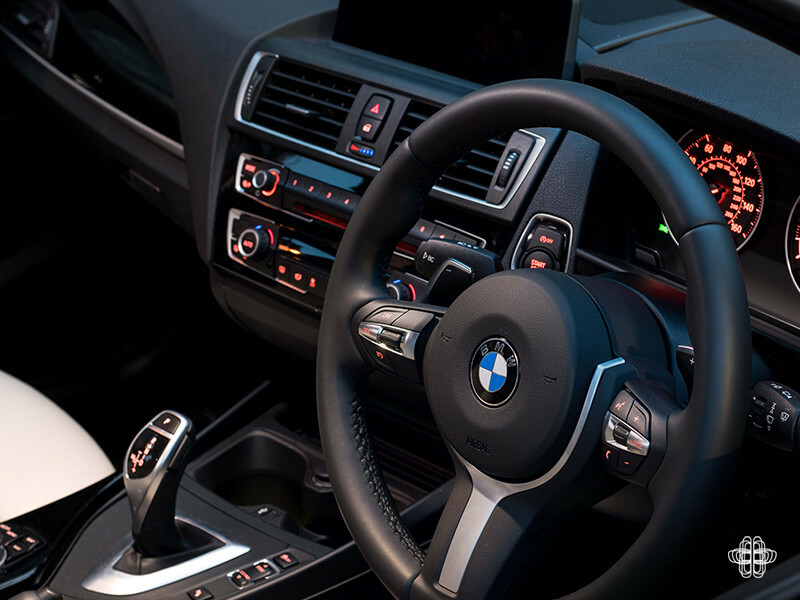 But just like Apple did when they launched the iPad, BMW have again introduced a niche piece of kit that is set to pave the way in a rapidly evolving and competitive market segment. So whatever your personal opinion on the hatchback is, don’t make the same naïve mistake that I did. 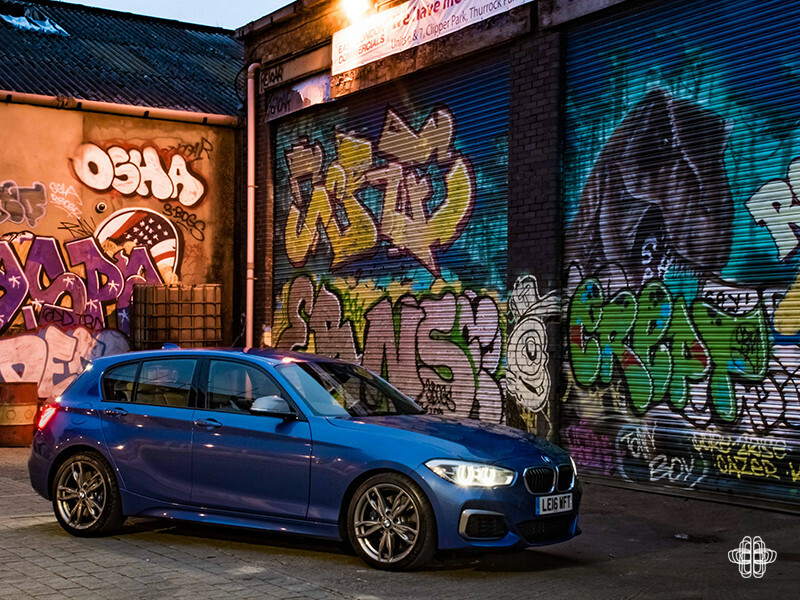 The M140i is so accessible it’ll leave you tearing up M Cars while necking WKD’s with all the money you saved. Just be careful not to write it off in the process! Fancy checking one out for yourself? 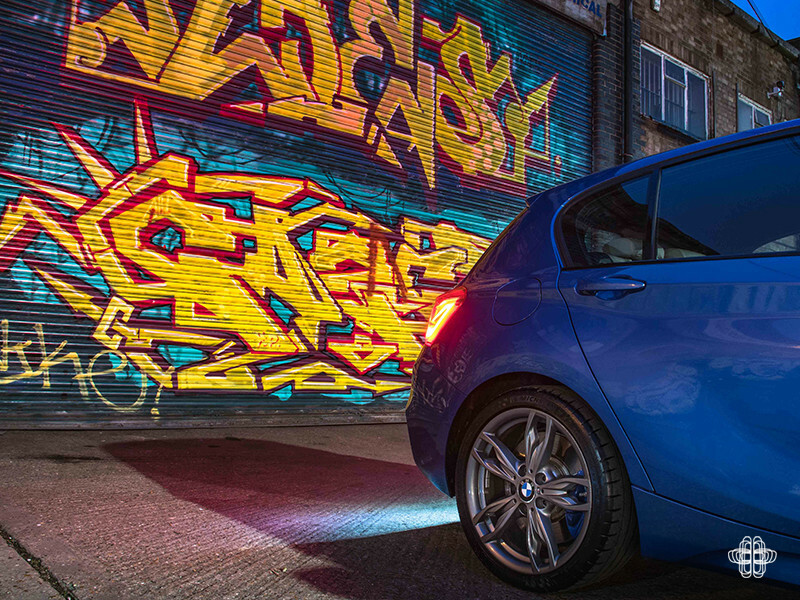 No worries, take a peek at the deal we've negotiated with BMW Park Lane. And just because we all love a freebee you can download your smartphone wallpaper here.